Do you ever wonder how Hollywood celebrities can look so flawless and perfect all the time? Well, the answer is professional beauty experts, beauty secrets, and aestheticians. These Hollywood beauty secrets are sure to give you those perfect shots. Read More: 12 Ancient Beauty Secrets Which Has Proved To Be Super Effective Over The Ages. This is what leads to wrinkles. These Hollywood beauty secrets are sure to make you more aware. Hence, pouts, facial expressions etc are a bad idea. No wonder the skins of Hollywood actresses are so flawless. According to Dr. Harold Lancer, if you apply moisturizer 60 seconds after washing it, it actually retains the skin moisture. With time this moisture goes away. Aren’t these beauty secrets just awesome? You are going to thank this beauty secrets a million times. According to Hollywood aestheticians, the intake of alcohol before waxing makes it more painful and less effective. These Hollywood beauty secrets are like those little pearls of wisdom. Wetting your hair before jumping in the swimming pool actually fills the tiny hair cuticles and protect your hair from chlorine and salt. According to these beauty secrets, your fingers are always more effective than any sort of makeup sponge or cotton pads. You fingers not only save the product but they also increase its effectiveness. YouTube videos have made it quite clear that primers are important. Now you have these Hollywood beauty secrets to back this up. This retains the skin moisture. These beauty secrets are live saviors. Can you imagine an anti-dandruff shampoo curing your pimple? This is how Hollywood works baby. Tired of ingrown hairs and skin irritation? Say hi to the method of exfoliating your skin before shaving. Let the skin dry before bringing out the blades. You will get flawless skin like the Hollywood actresses. Apparently, baking soda helps in removing the remaining styling products from your hair. One tablespoon of baking soda in your shampoo and see the magic. Thank these Hollywood secrets later. This doesn’t come under skin secrets. 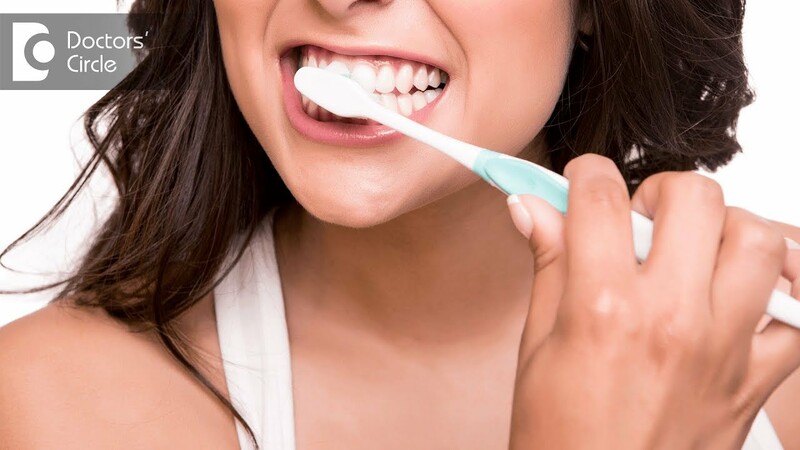 At night the germs and bacteria set in your mouth. That’s why it’s imperative that you brush before breakfast. 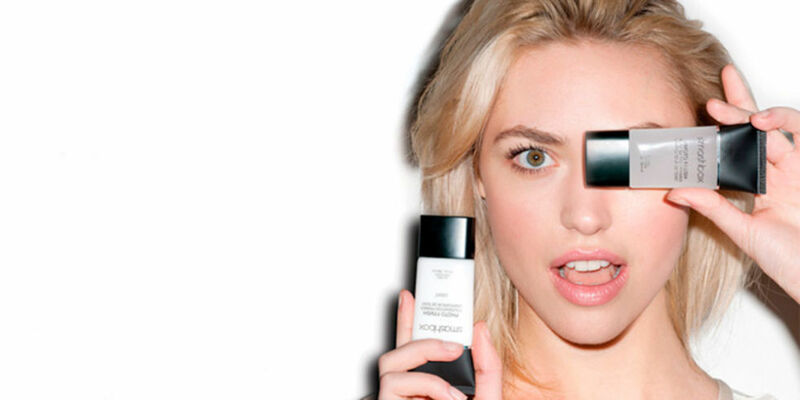 Well, Hollywood beauty hacks have something to say about your water too. Too hot or too cold water can dehydrate your skin. Use it as a body cream face mask or nail treatment you’ll always get the perfect result. Follow these steps for a better you.